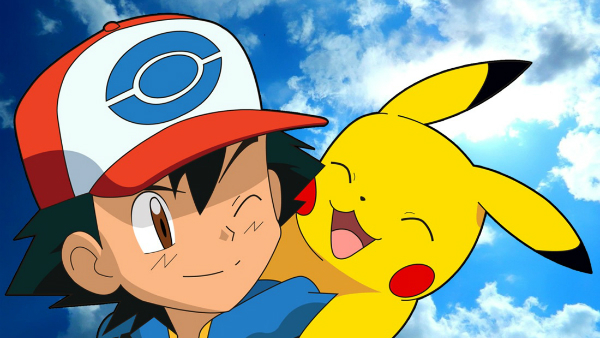 Ash and his army of adorable pocket monsters have sparked a bidding war between three major studios, according to The Hollywood Reporter. It’s one that purportedly involves Sony, Warner Bros. and Legendary Entertainment, with each party eyeing rights to a live-action Pokemon movie. Neither studio offered up an official comment on the report at the time of going to press. However, THR points to a “top-secret auction” that is seemingly nearing completion. Of the three studios in the race, it’s understood Legendary has emerged as an early favorite, after collaborating with fellow Japanese studio Toho for 2014’s Godzilla reboot. That’s despite Warner Bros. having a history with the prestigious franchise, after launching the Pokemon: The First Movie animated feature back in 1999 followed swiftly by two low-budget sequels. Sony, for its part, has simply expressed an interest at this stage. Should a deal stick with The Pokemon Company, license holders since the turn of the millennium, it’d pave the way for the Pokemon franchise to make its first official leap into the realm of live-action. It’s by no means the only ’90s phenomenon populating Hollywood’s production line, either, with Lionsgate firing up a Power Rangers movie in early 2017. Gotta catch ’em all? Having recently surpassed its 20th anniversary, the Pokemon franchise remains as popular as ever across practically all forms of media. But will Pikachu and Co. take the defining leap into live-action in the not-so-distant future? We’ll keep you posted as more information comes to light.